Boy Meets World (television) Television series; airing on ABC beginning September 24, 1993, and ending September 8, 2000. A young junior high school student, Cory Matthews, is an average teenager, struggling with the complications of growing up and the mysteries of life. He tries to get by on his wits, but is unfortunate to live next door to his teacher, Mr. Feeny. 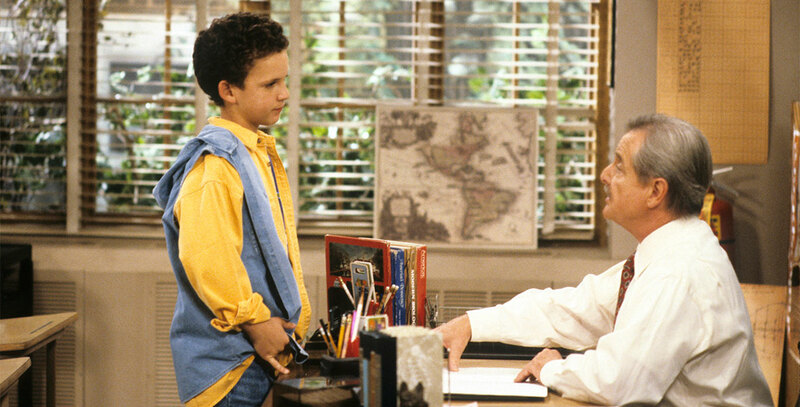 During the second season, Cory heads to high school, where Feeny is now principal. 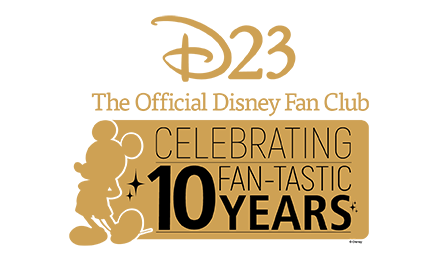 Stars Ben Savage (Cory Matthews), William Daniels (Mr. Feeny), William Russ (Alan Matthews), Betsy Randle (Amy Matthews), Will Friedle (Eric Matthews), Rider Strong (Shawn), Tony Quinn (Jonathan Turner, second season). Alex Désert joined the cast in the 1995-96 season as teacher Eli Williams. Matthew Lawrence was added in 1997-98 as Jack, Eric’s roommate at college, where Feeny now teaches. Eventually, Cory marries his girlfriend Topanga (Danielle Fishel).